Pakistan's Prime Minister Shahid Khaqan Abbasi sought to dispel the notion surrounding the country's alleged inability to handle its nuclear programmes properly. Pakistan Prime Minister Shahid Khaqan Abbasi said today that his country has developed short-range nuclear weapons to counter the 'Cold Start doctrine' adopted by the Indian Army. Mr Abbasi also gave assurance that Pakistan's nuclear arsenal is being kept safe and secure. "We have a very robust and secure command-and-control system over our strategic nuclear assets. Time has proved that it's a process that is very secure. It's a process that has complete civilian oversight through the NCA," Mr Abbasi said in response to a question at the Council on Foreign Relations, a top American think-tank. 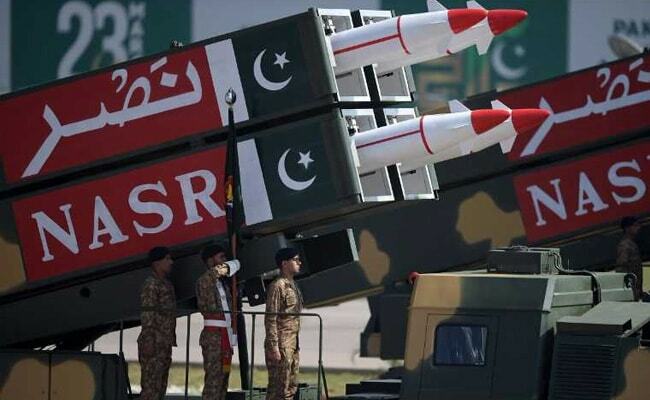 Pakistan's Nuclear Command Authority or NCA is the authority responsible for command, control and operational decisions regarding the country's nuclear arsenal. "As far as tactical nuclear weapons (are concerned), we do not have any fielded tactical nuclear weapons. We have developed short-range nuclear weapons as a counter to the Cold Start doctrine that India has developed. 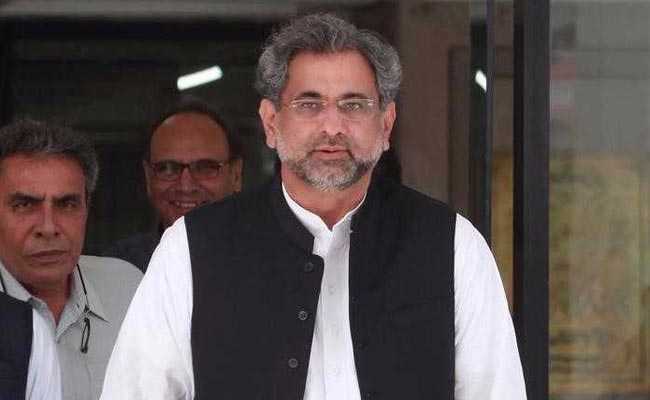 Again, those are in the same command-and-control authority that controls the other strategic weapons," Shahid Khaqan Abbasi said. Moderator David Sanger stated that Pakistan has the fastest growing nuclear arsenal in the world. "There's no nuclear arsenal in the world that is growing faster. And there's no nuclear arsenal in the world, other than North Korea's, that tends to worry Americans more, because they worry about the safety of the arsenal. They worry about the command and control of the arsenal," Mr Sanger said. To this, Mr Abbasi claimed that the command-and-control systems they have in place are as secure as anybody else's in the world. "The last 20 years are a testament to that," Mr Abbasi said in response to another question. "Pakistan is a responsible global citizen, and we've shown a responsibility on the ground with this huge war on terror that we've been fighting for the last 15 years," Shahid Khaqan Abbasi said. The Pakistan premier sought to dispel the notion surrounding the country's alleged inability to handle its nuclear programmes properly. "We do have nuclear capability. There's no doubt about that. And we know how to handle nuclear waste. We had a nuclear program in the early '60s, one of the first countries in Asia to have a nuclear program. So if we've managed it for over 50-odd years, I think we can continue to manage it," he said.